This is an exciting and busy month of new residencies, programme announcements, appointments and open calls for applications. September sees the continuation of our Early Career Residency Programme for UK-based artists. The four participating artists this year are: writer Emily Hasler, composer and musician Jenn Kirby, designer Zephyr Liddell and visual artist Tom Sewell. We are grateful to The Fenton Arts Trust for their ongoing support of this programme and look forward to working with all involved. The South-Korean author and translator Emily Yae Won continues her two-month International Literature residency and is joined on site by the Glasgow-based writer Alison Irvine. Our Featured Company this month is the award winning theatre company Magnetic North. Based in Edinburgh, Magnetic North returns to Cove Park in October. Your can read more about their work and the forthcoming Space/Time Creative Retreat at Cove Park here. Image: Visual Artist Krista Belle Stewart, Cove Park, August 2018 (photography by Alan Dimmick). Building upon the success of last year’s partnership, Cove Park is delighted to be collaborating with The Work Room again this season. This partnership offers two Work Room members a collaborative residency each, intended to bring a new dimension to a creative practice or practices. This year the residencies have been awarded to Claricia Parinussa Kruithof and Emma Jayne Park. You can read about their work here. Image: Claricia Parinussa Kruithof (photography by Chris Scott). We are pleased to announce a new residency exchange programme for 2019 and 2020 developed by Cove Park, Edinburgh Sculpture Workshop and Hospitalfield. Working with partners in Japan, this programme is for visual artists, makers/designers and curators based in Scotland and in Japan. The programme is supported by British Council Scotland/Creative Scotland, The Daiwa Anglo-Japanese Foundation and The Great Britain Sasakawa Foundation and marks the British Council’s UK/Japan 2019/2020 Season of Culture and the 2020 Olympics in Tokyo. 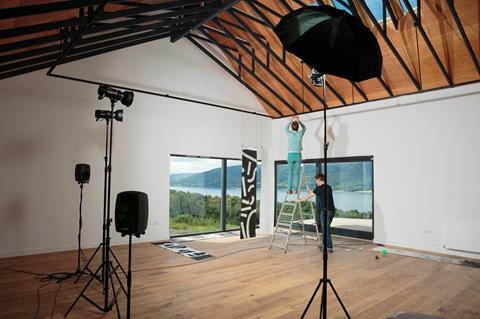 This is the first open call for the Scotland/Japan Residency Exchange Programme (further calls for applications for residencies with other partners in Japan and for Japanese artists to take part in residencies in Scotland will follow). We now wish to invite visual artists, makers, designers and curators based in Scotland - with a particular interest in ceramics - to apply for two residencies taking place between January and March 2019 (one place for an artist and one for a curator). 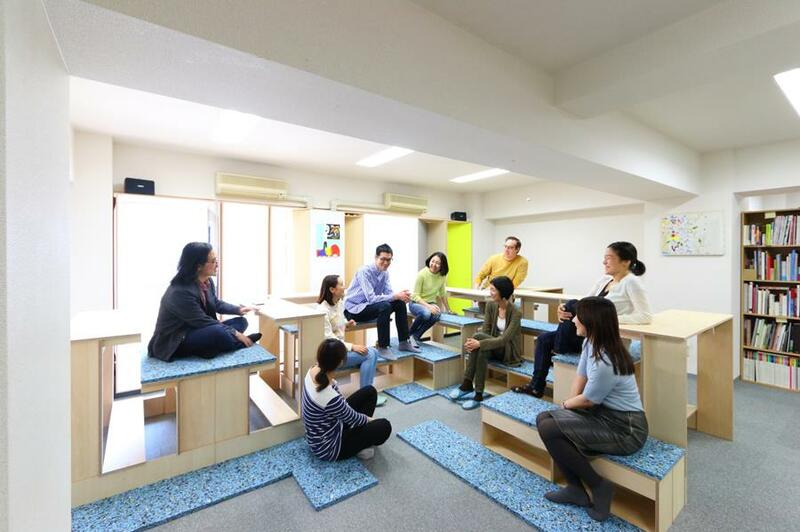 These residencies are offered jointly by Arts Initiative Tokyo (AIT) in collaboration with Creative Residency in Arita (CRIA) and the participating artist and curator will have the opportunity to work in Tokyo and in Arita. Further information on these funded residencies and application guidelines are available here. The deadline for applications is Friday 28 September 2018. 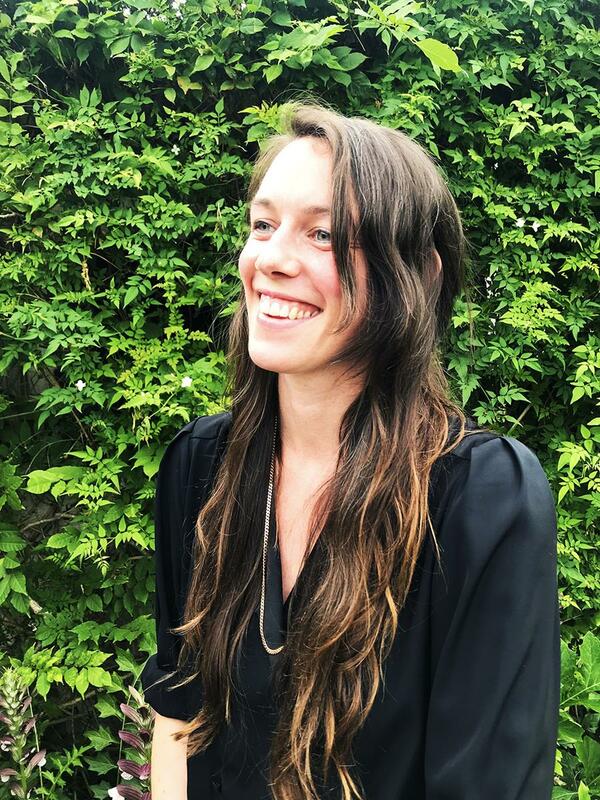 We are delighted that Emma McIntyre will be joining the Scotland + Venice 2019 team as Project Manager. Emma has produced and managed numerous large scale events, festivals and commissions, and has most recently held positions as Associate Producer at Glasgow International Festival of Visual Art and Tramway, Glasgow. A key part of the delivery team for the Charlotte Prodger’s commission for Scotland + Venice 2019, Emma will be working across all aspects of the project. Charlotte Prodger has been selected to represent Scotland at the 58th International Art Exhibition – La Biennale di Venezia. This presentation is commissioned and curated by Linsey Young with Cove Park. You can read more about this project on the Scotland + Venice website. We are delighted to report that the Paul Hamlyn Foundation has awarded Cove Park a second Explore and Test grant to support our innovative community engagement programme, Hands-On Cove Park. The programme will now run until September 2020. We have learnt a great deal over the last two years and have seen the impact of bringing artists together with local children and young people to explore and create. Moving forward we will be working hard to broaden our reach, working in Argyll and Bute, Inverclyde and West Dunbartonshire. We will continue to offer our core programme at Cove Park, whilst also developing outreach projects, allowing us to begin new conversations, reach different participants and improve the quality of creative opportunities available in our area. We are very pleased by the many positive experiences former residents have shared with us about their experience of working as tutors on this programme. Cove Park's outstanding alumni is a significant part of what makes Hands-On so special; having previous experience of a Cove Park residency allows artists to develop workshops that are specific to our location and purpose. If you are a former resident and would like to be involved please contact Hands-On Programme Producer Emma Henderson directly. Image: Hands-On Cove Park's 'Sculptural Seeds' workshop for children with adults, July 2018 (photography, Alan Dimmick). Catrin Kemp if you would like to discuss your projects with us. The Craignish Trust, The Daiwa Anglo-Japanese Foundation, The Fenton Arts Trust and The Great Britain Sasakawa Foundation.